People just love to hate funny looking cars. 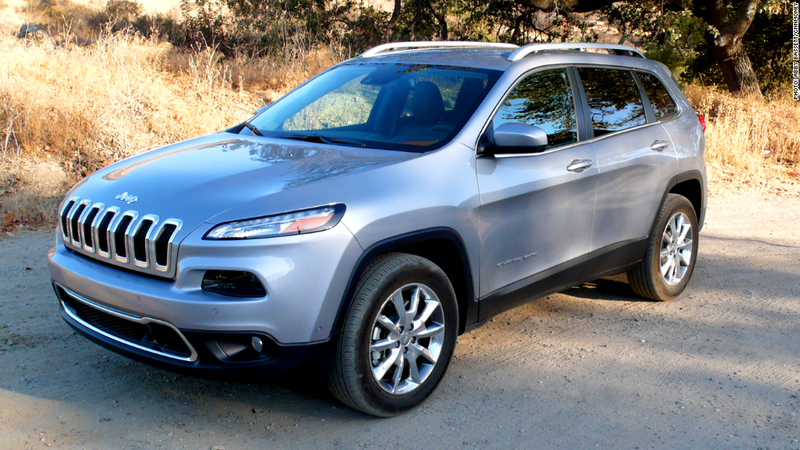 So, yes, the new Jeep Cherokee has a strange look, kind of like it got its nose stuck in a print roller. Honestly, though, it looks much better in real life and once you get accustomed to it, it's even rather handsome. Most importantly, it's very, very good. It's comfortable, fuel efficient and it drives nicely on the road and, when properly equipped, outrageously well off the road. You'd be amazed by what this thing can do.